As you can see from the shipment picture below, our SFM1200 self loading concrete mixer truck for sale has been shipped and ready to Russia. 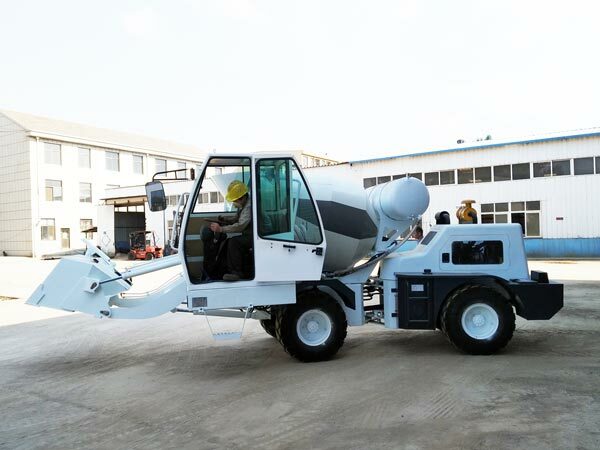 SFM1200 self loading concrete mixer truck is suitable for small project, which is very convenient to move among sites. Generally it is like a mini mobile concrete batching plant, can produce concrete on its own. 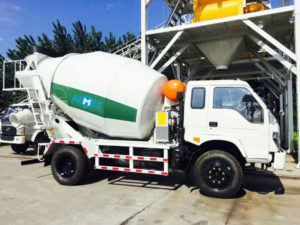 You can learn more on my product website: https://aimixconcretemixertruck.com/self-loading-concrete-mixer-truck-sale/. You may be wondering once you placed an order, how long it will take for shipment, do not worry, I will show you in detail. 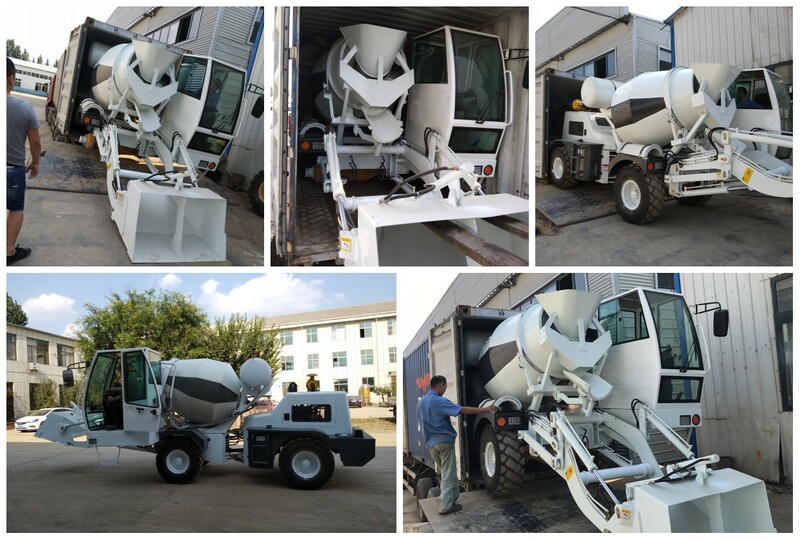 There are three types before shipment of self loading concrete mixer truck. After these steps, self loading concrete mixer can be shipped in container to Russia. Therefore, if you have placed an order for our construction machine, do not doubt when you will receive the machine, we will do everything to ensure the quality of the machine and ensure normal operation for you!